Be Kind, Healthy Workforce, Just for Fun! November marks the beginning of the holiday season. While December is all about giving, November is all about gratitude. I wish November would last forever – not because of the turkey and certainly not for the snowy cold weather, but because it’s a month that encourages us to be thankful and to acknowledge our many blessings. I too can get caught up in the hustle and bustle of life but for now; for today, let’s all choose to pause and express gratitude. My hope is that these 5 quotes about gratitude fill you will a sense of thankfulness as they filled me. In my keynote, Celebrate Nursing: Human by Birth – Hero by Choice, I talk about finding the beauty in others (It’s my Sephora ‘beautiful’ story). That even in the “ugliest” person, there is beauty and sometimes, all they need is for someone to reach down deep, find their beauty, and pull it out. Although this quote focuses on being grateful to others who have rekindled a spark in ourselves, I want you to flip it – be that spark for someone else. This year I’ve experienced more joy than I’ve ever experienced in my life. It had nothing to do with any awards, recognitions, or business growth. It had everything to do with an 8 lb., 6 oz. tiny human. In July, my oldest daughter Kaitlin gave birth to my first grandchild, Olivia Lauren Hicks. My life will never be the same. I encourage you to find that feeling of insurmountable joy whether it’s from a tiny human, furry pet, elderly parent, etc. Finding that joy is a game changer. I live in Pittsburgh, PA and by now we are all aware of the tragedy our great city faced on October 27, 2018. Eleven people were killed and four injured because of hate. My husband is a retired Detective for the Pittsburgh Police; Squirrel Hill was his area, he guarded that Synagogue many times, and knew many of the victims and officers who were injured. Cruelty can happen any time, anywhere; even in our own backyards. What Natalie Portman’s character says is exactly what I’m saying to you, and what this quote by Eckhart Tolle is implying. We each have a choice to make when tragedy finds us – spend our time and energy focused on what’s wrong in this world or focus on the goodness. I choose goodness and hope you do too. As a workplace bullying expert, I’ve seen and heard my share of cruelty. Why oh why are nurses so caring and compassionate to their patients but cruel to each other? It makes no sense!! To counteract the cruelty in healthcare, in October 2018, I launched a Kindness Campaign. Kindness has always been one of my core values and a primary reason why I decided to go down the rabbit hole into workplace bullying and incivility. I just couldn’t sit back and ignore the badness I was seeing. I’m inviting you to get involved in spreading kindness. Because like Ralph Waldo Emerson said, it’s never too soon. The people we surround ourselves will influence us. So, stop spending your time with people who complain constantly, who are greedy and selfish, and who go out of their way to bring others down. Instead, spend more time with the people who act as your own personal cheerleaders, who build you up, who go out of their way to support you and who talk about positive things. Who can you support and help today? Who has helped you in the past? Acknowledge anyone who has played a role in your success. Perhaps it’s because we’re nurses and know how precious life is that we recognize that while material things are nice, we realize that it’s the humans in our lives – not the stuff that matters most. I’m thankful to have met and married the most amazing human – my husband, Ashley. He reminds me that there’s nothing more important in life than serving others. I’m thankful for raising two daughters, Kaitlin and Courtney who are beautiful inside and out. They are kind, love to make me laugh and remind me to always find a way to be silly. …my mom who when I visit (she lives in California) makes me creamy macaroni and cheese, makes sure she has a few bottles of my favorite wine (Coppola Claret) and even crochets me a poncho from time to time. …my dad who keeps me in line (recently told me that I had a shelf life and that I needed to slow down! ), reminds me of the importance of family and to always do the right thing – no matter what. …my siblings – Jerry, Tina, Erik and Amy. Even though we are scattered across the country, we would stop at nothing to protect and take care of each other. Blood is blood. …my besties – Kimmy and Dina, who love me unconditionally and who are Olivia’s “Grammies” too!! …my team at The Healthy Workforce Institute who keeps me growing. Ashley, Bobbie, Kim, Jane, Diane, Sarah, Kali, Courtney, Kirby, Bonnie, Cindy, Pam, Diane, Shauna, Joanne, Mary Clare and Mitch. You all totally rock! … all the great nurses whom I’ve met over the years. Nurses who inspire others through their service and sacrifice. Nurses who demonstrate strength and courage during life and death situations. Nurses who while saving someone’s life with one hand uses the other to comfort someone in need. Nurses who come into work every day KNOWING that they have to make decisions based on what’s best for patients – not themselves. 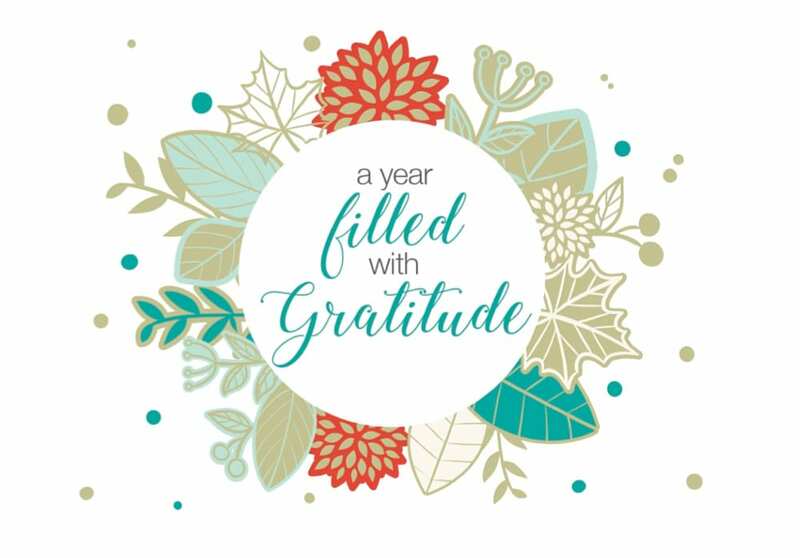 Who are YOU grateful for this year? I’d love to know. 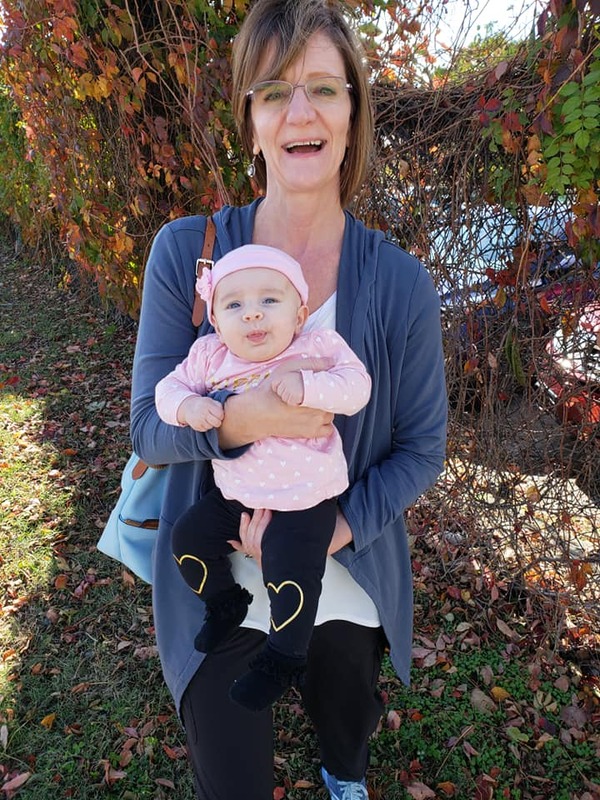 Love the photo of you and your granddaughter! You are one of the elite RN’s in the field of nursing. I’m grateful to have met you and Ashley. Happy Thanksgiving! Thanks Bob!! She is the joy of my life. You're a good human Bob. Blessings to you and your family.